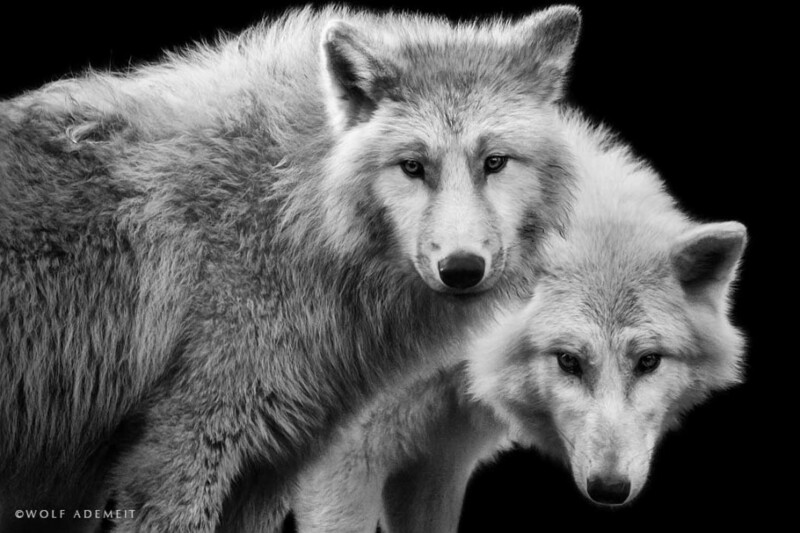 Wolf Ademeit, born 1954, lives in Moers, Germany. 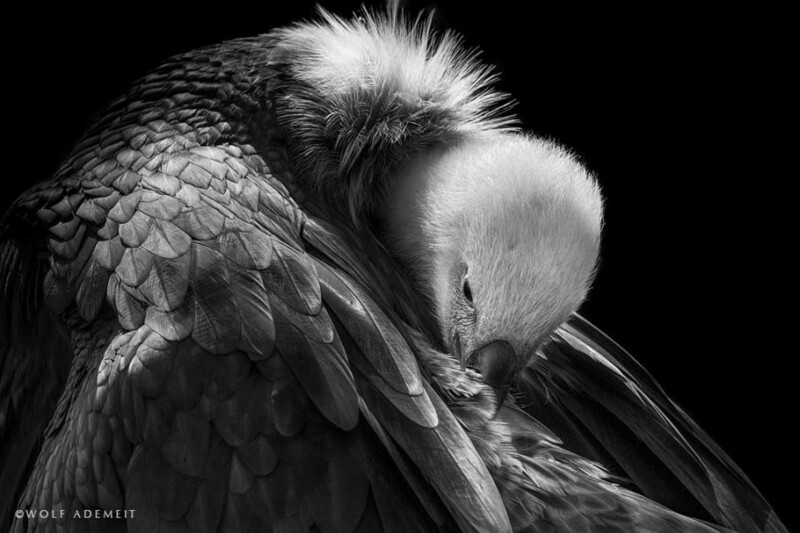 The author prefers calling himself a hobbyist, though his professional life has been always closely connected with this field. 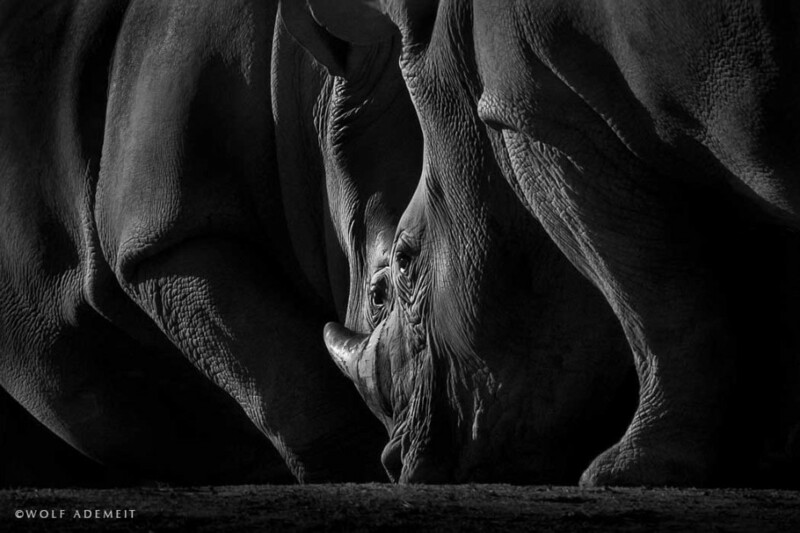 Wolf Ademeit first took interest in photography when studying lithographer's craft and it's been his passion since, for more than 30 years now. 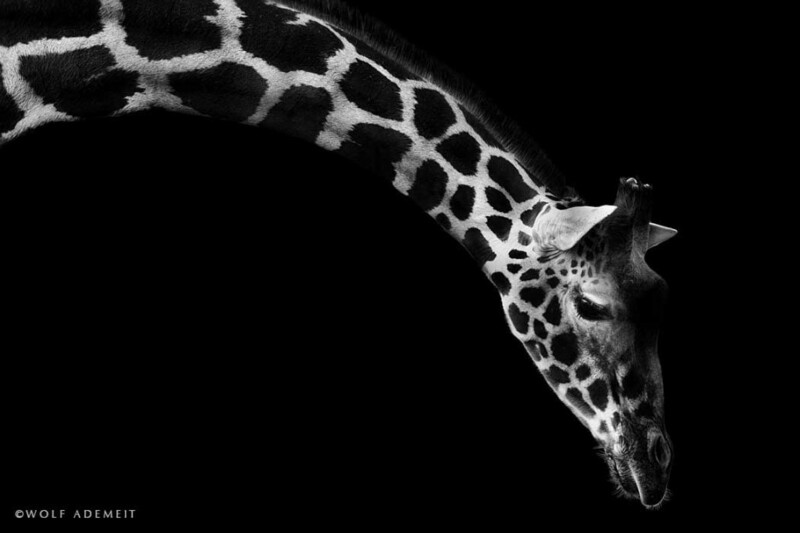 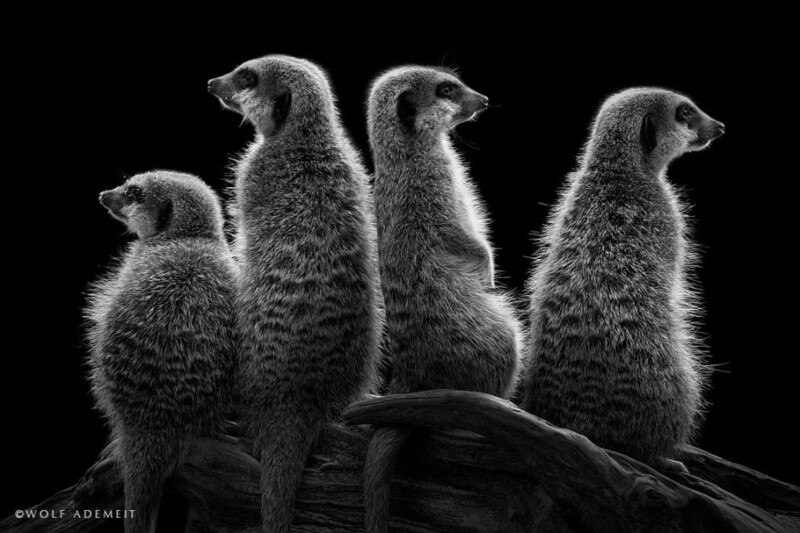 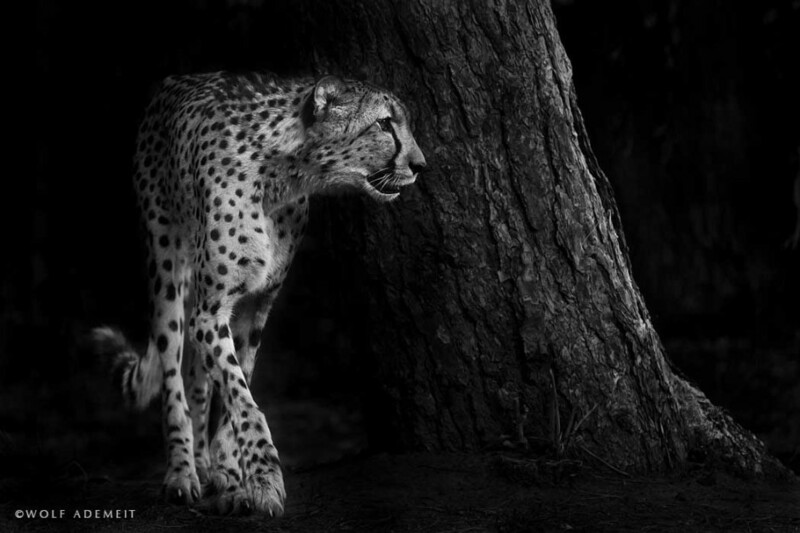 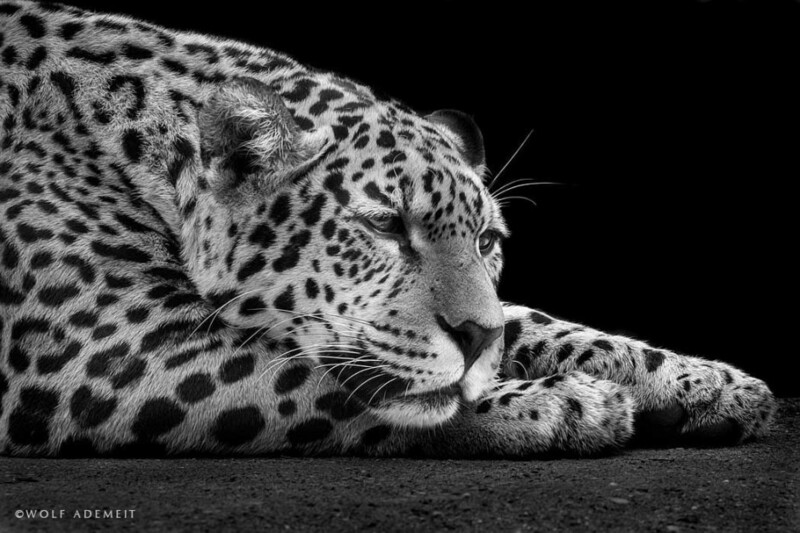 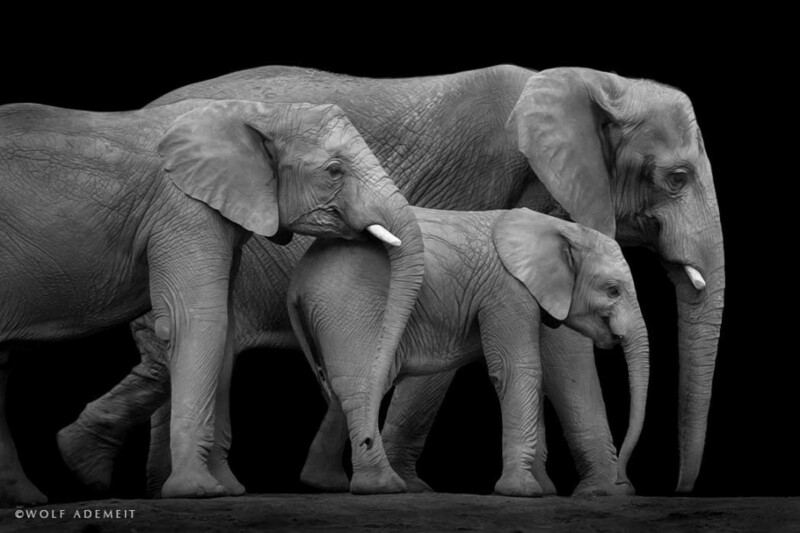 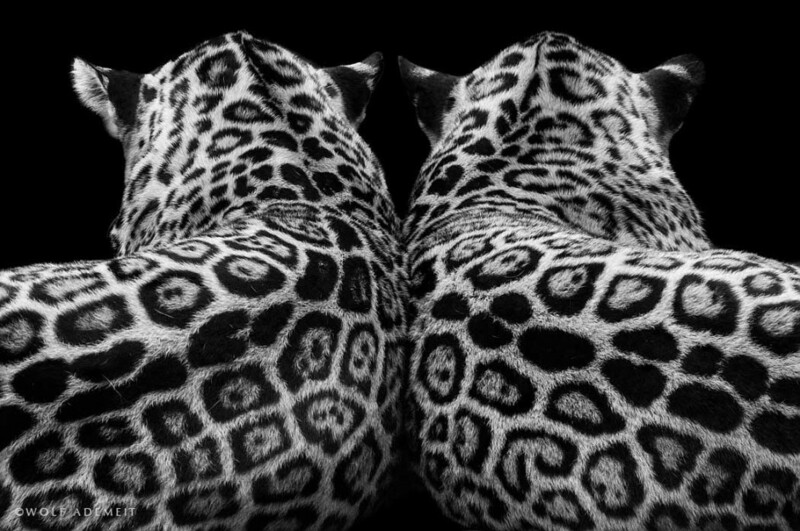 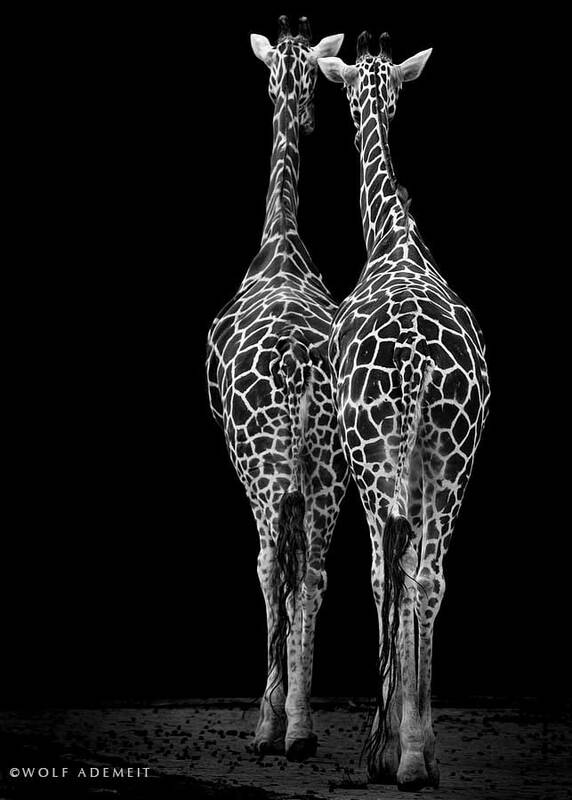 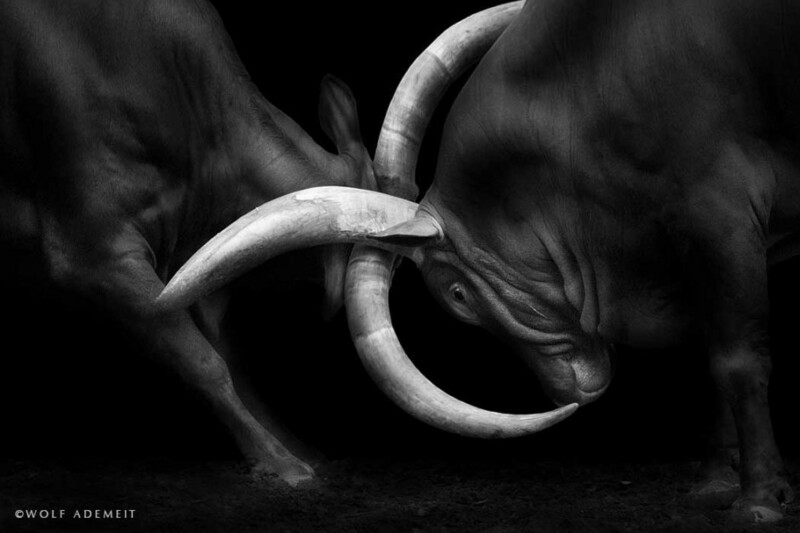 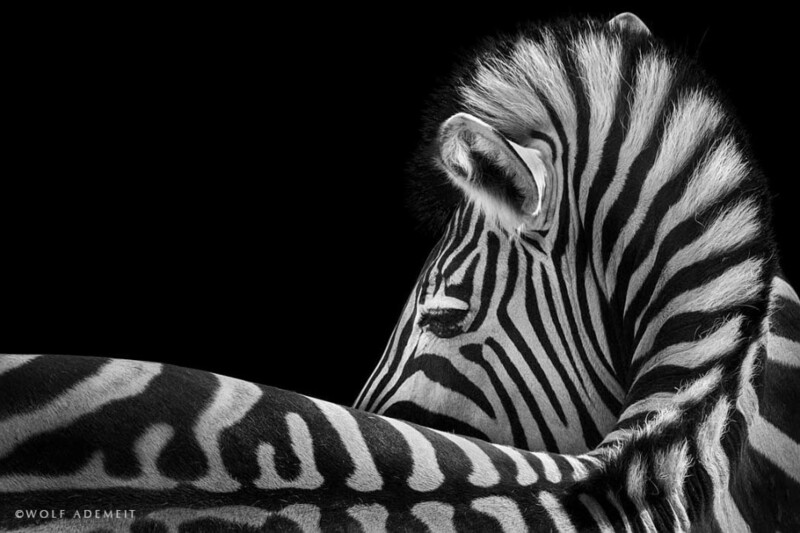 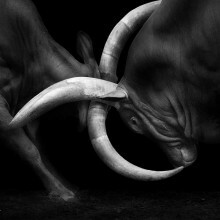 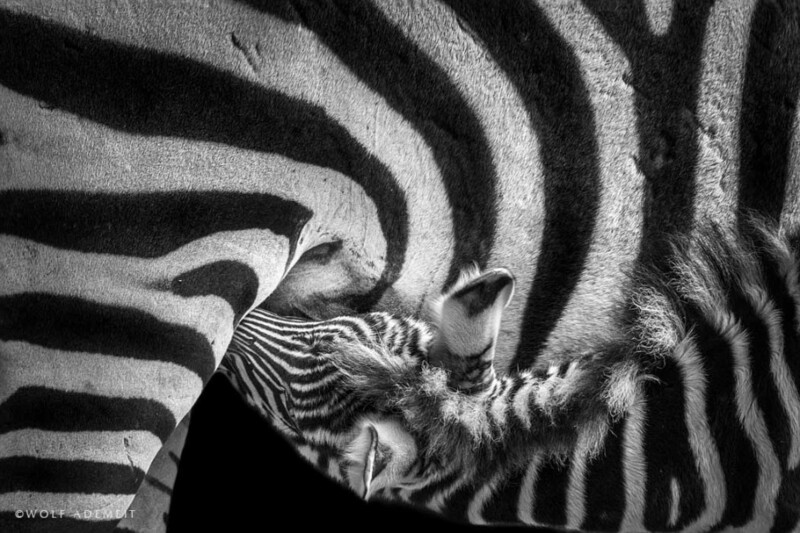 It's Ademeit's distinctive approach that makes his works stand out of a long row of ever trendy black and white photography adepts or, speaking of his most known series, animalist masters. 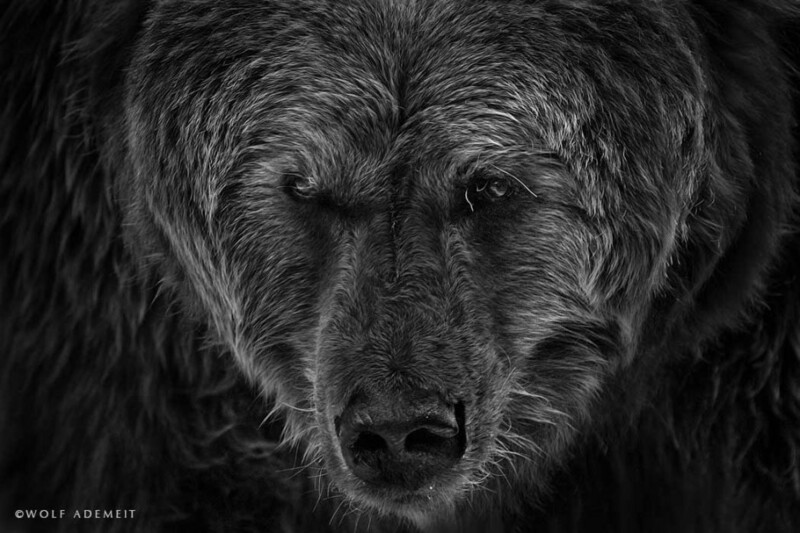 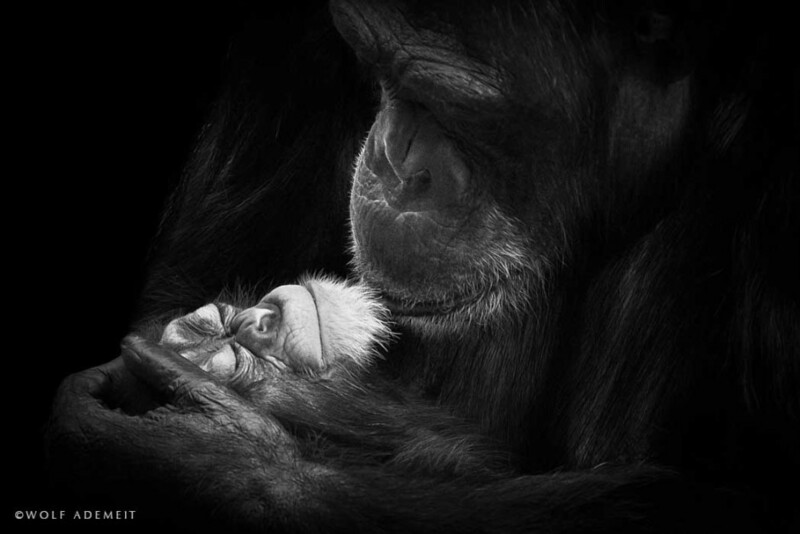 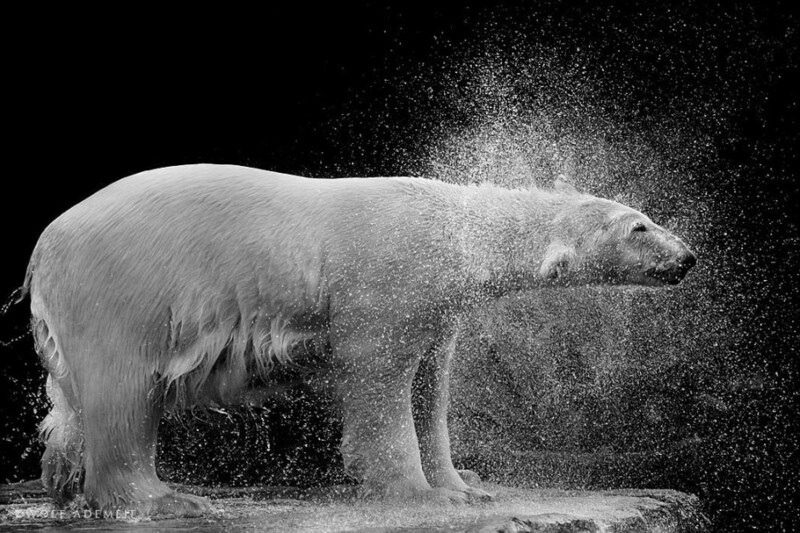 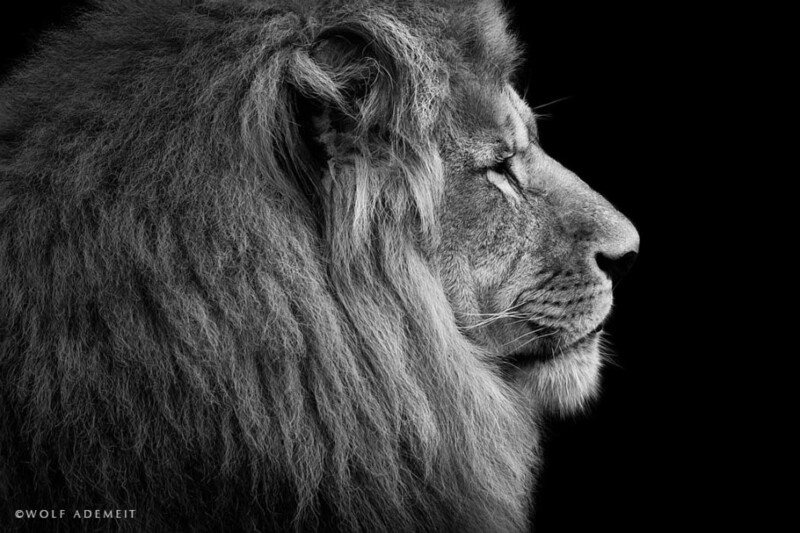 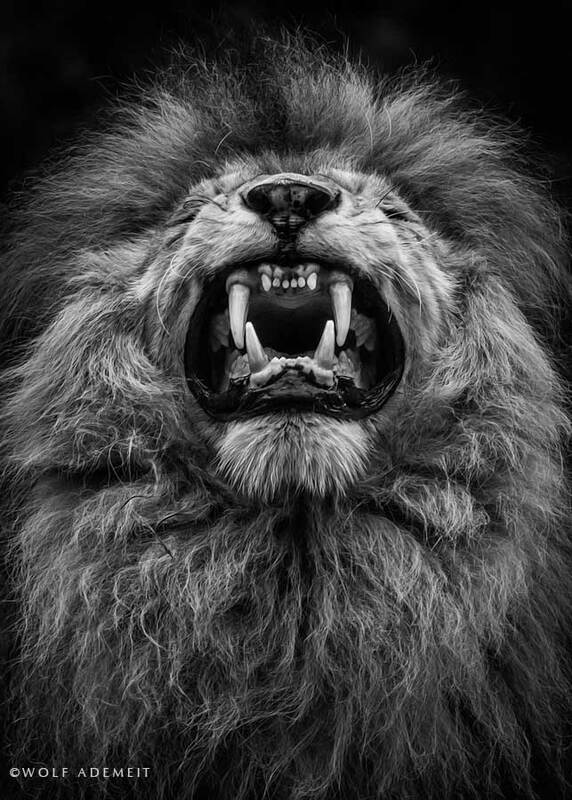 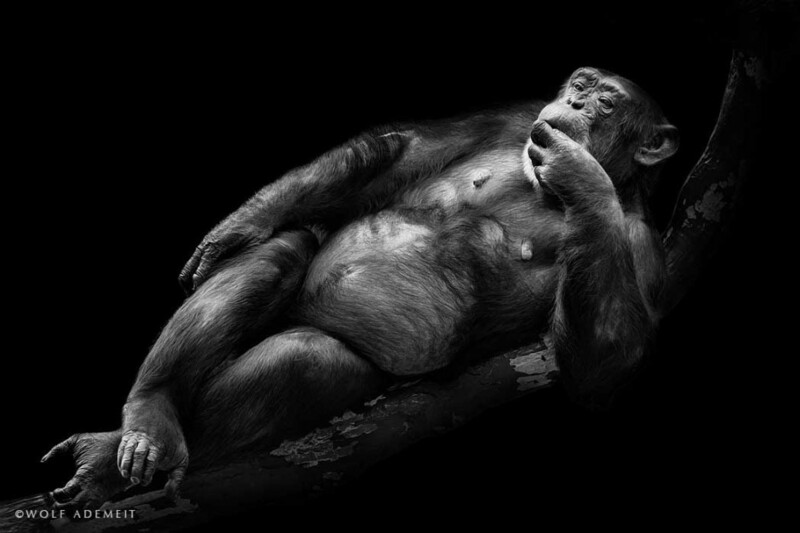 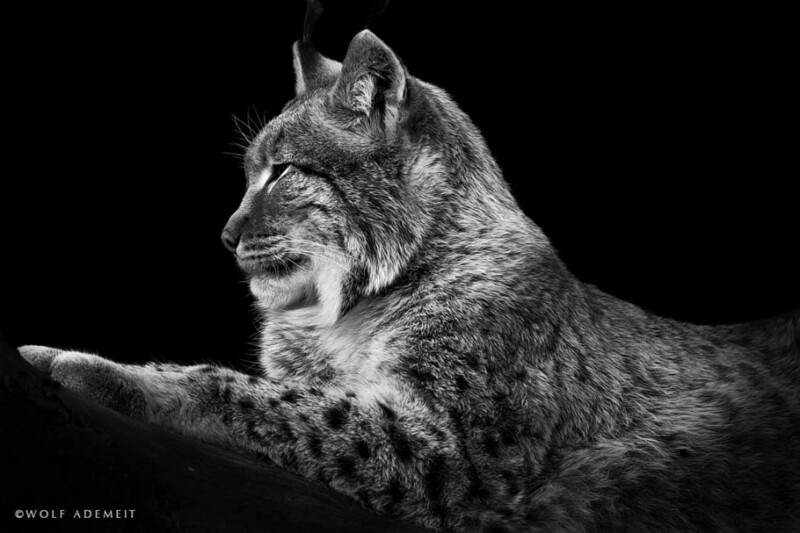 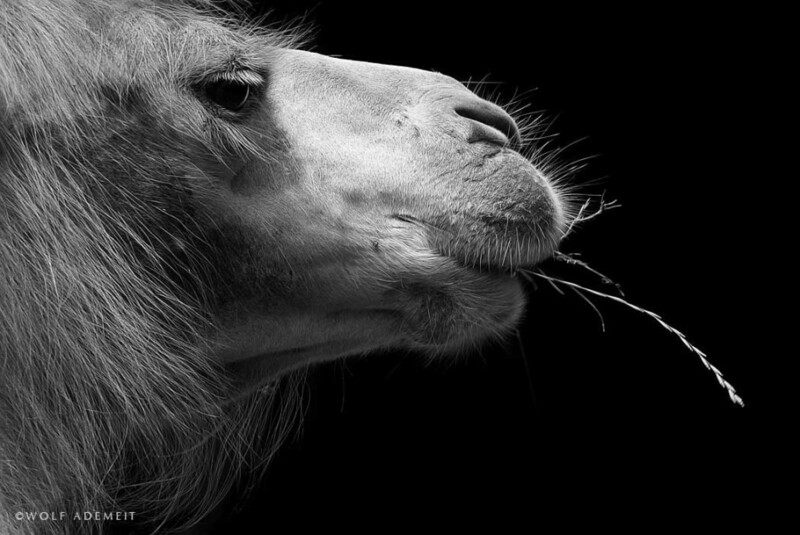 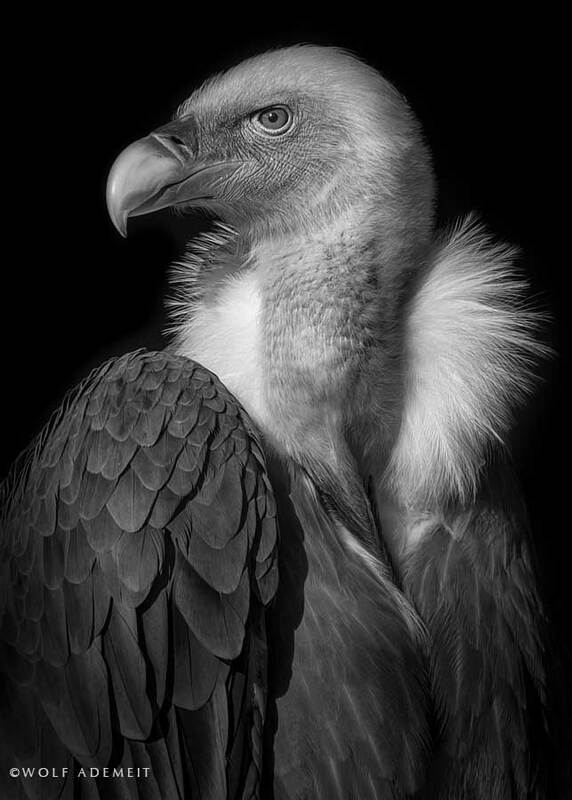 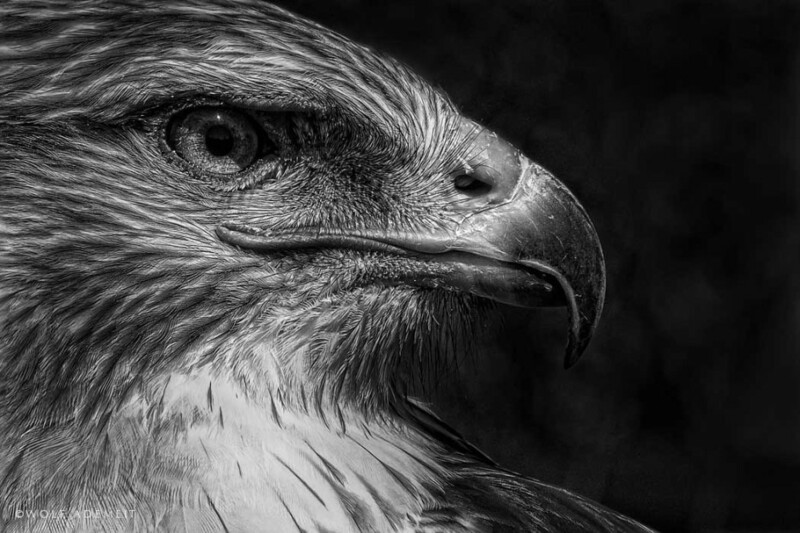 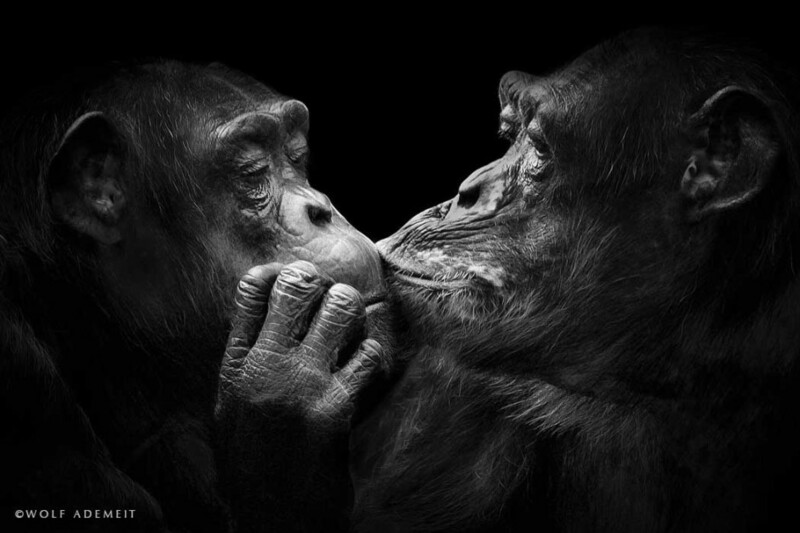 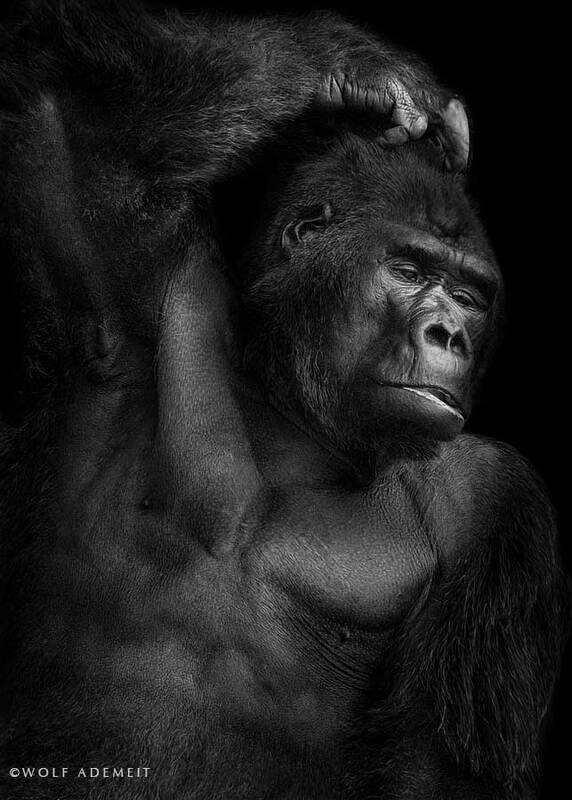 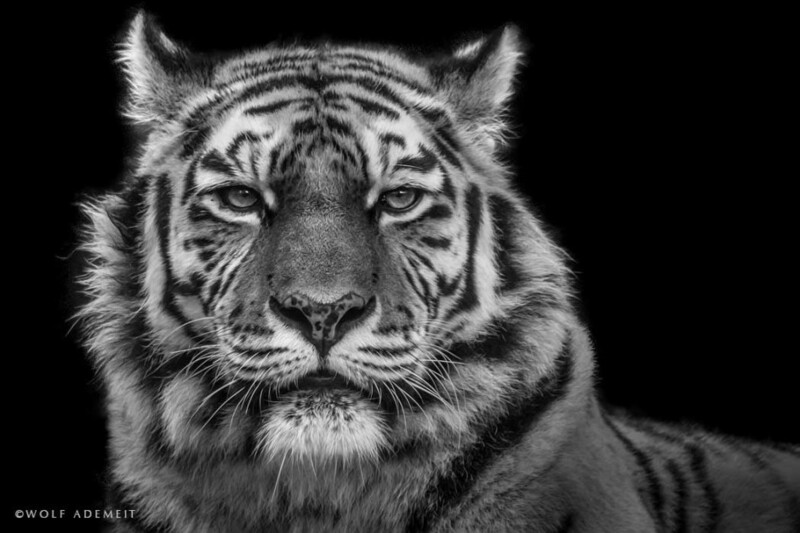 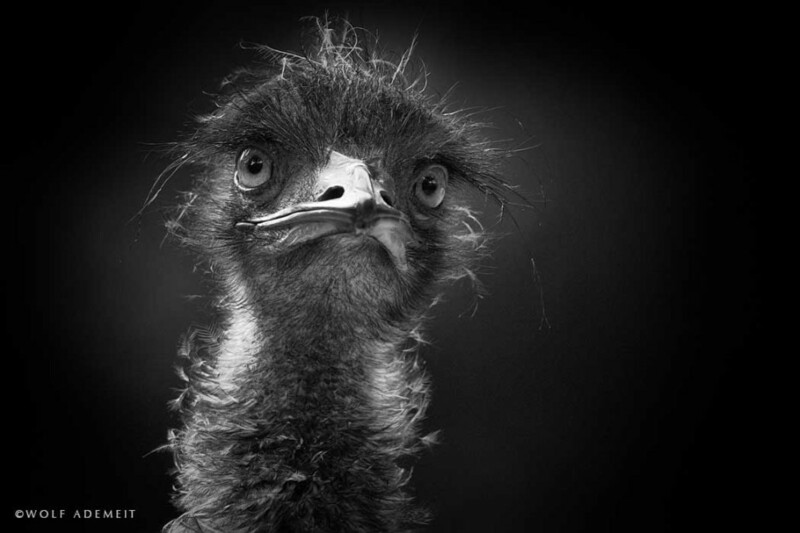 Unique of the author is his 'hobbyist' choice to capture expressive portraits of zoo animals. 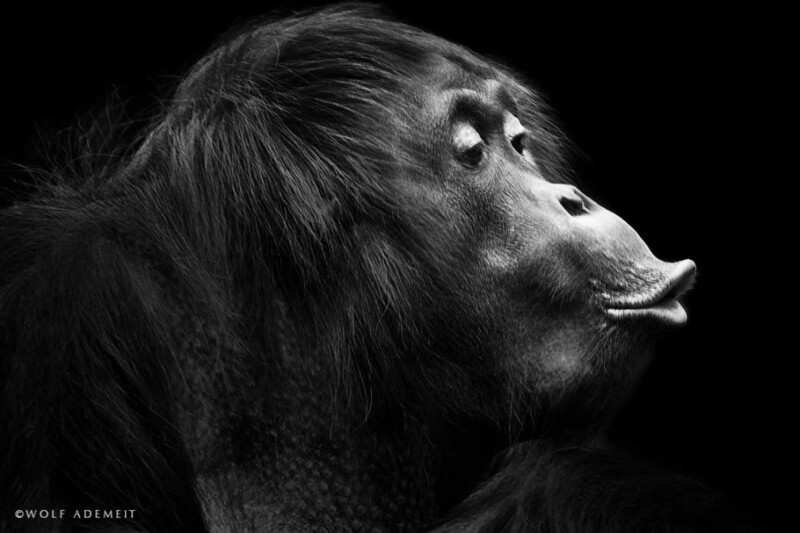 Rather than focusing on wildlife in their naturally beautiful habitats, Ademeit finds charm and personality in the facial expressions of his subjects alone. 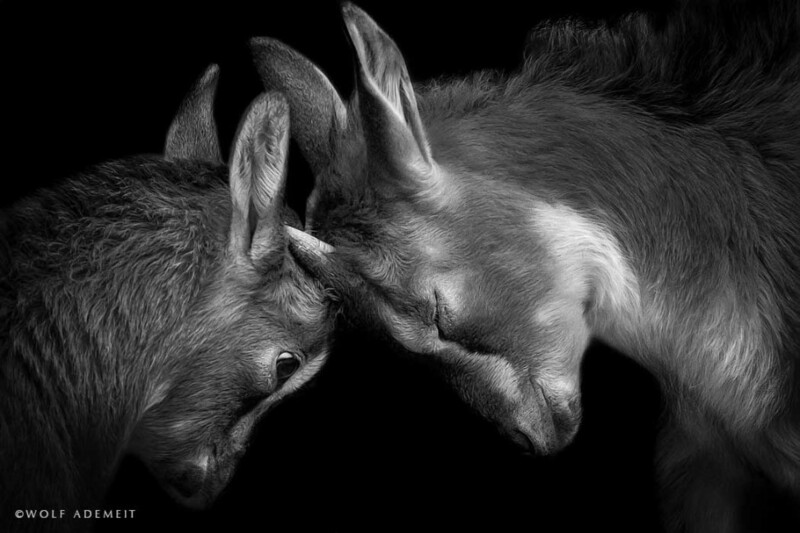 Call it 'animal portraits', if you wish. 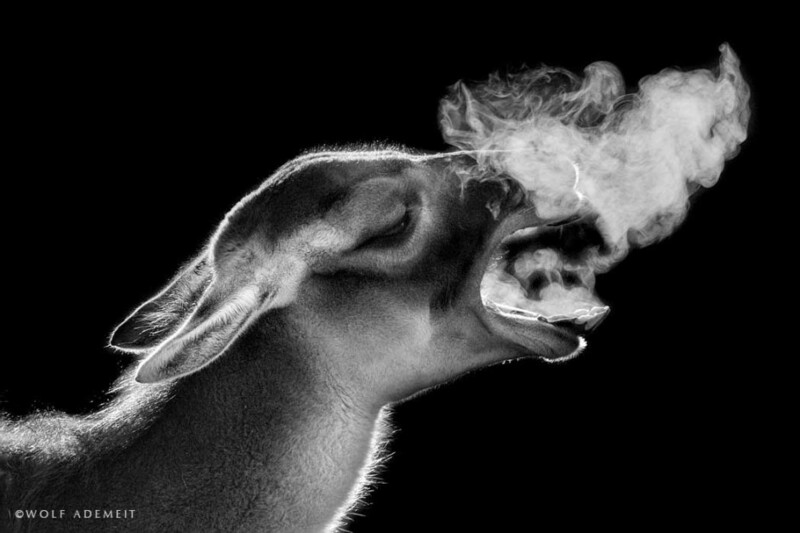 More than simply keeping a visual record, the photographer provides an artistic portrayal that is often reserved for human portraiture. 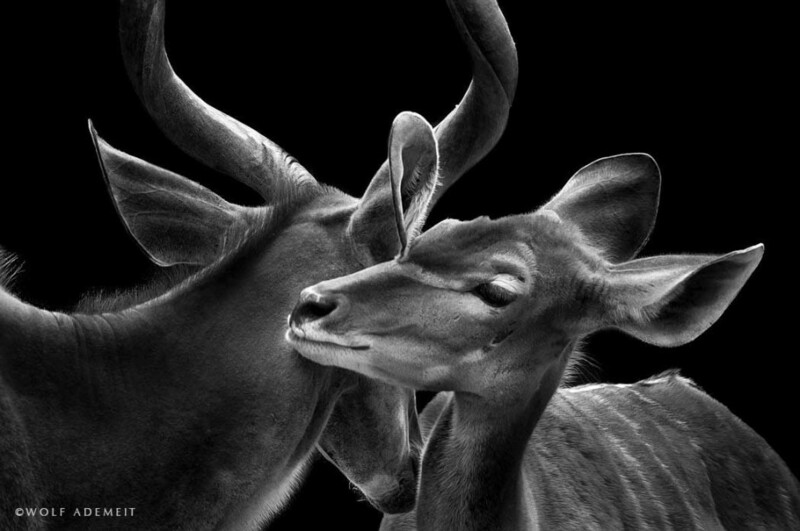 Says the author: "Only a few photographers use the photography of animals in zoos as an art form. 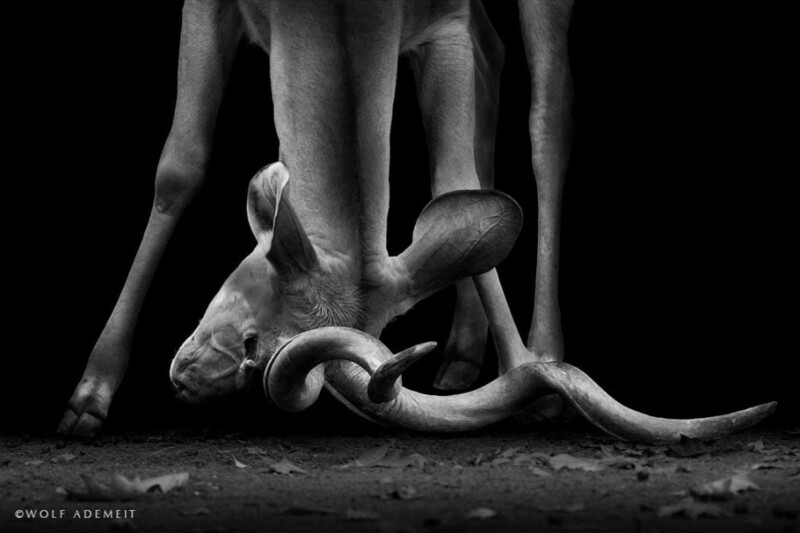 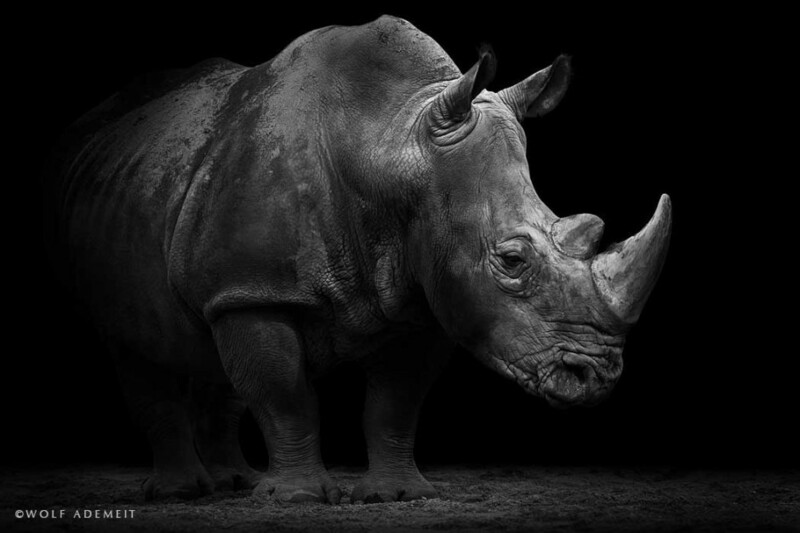 I think this is a missed opportunity… With my pictures I would like to move the photography of these animals in the focus of the art photography and show photos which are not only purely documentary." 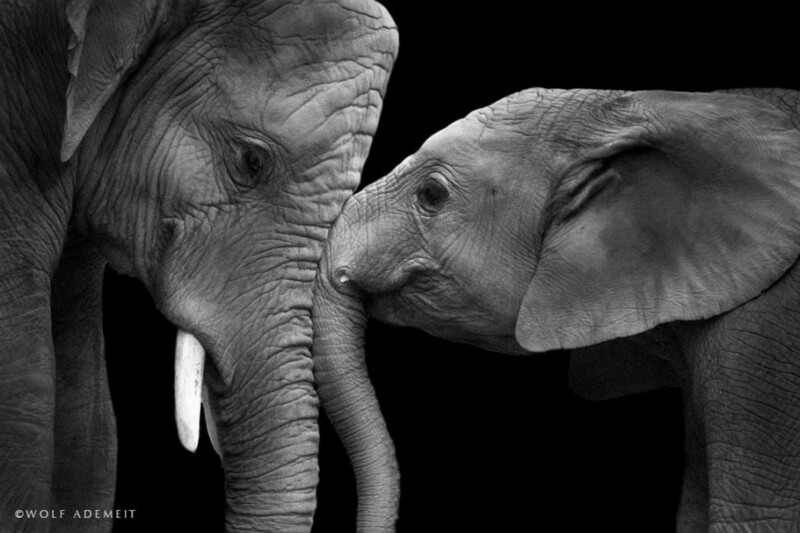 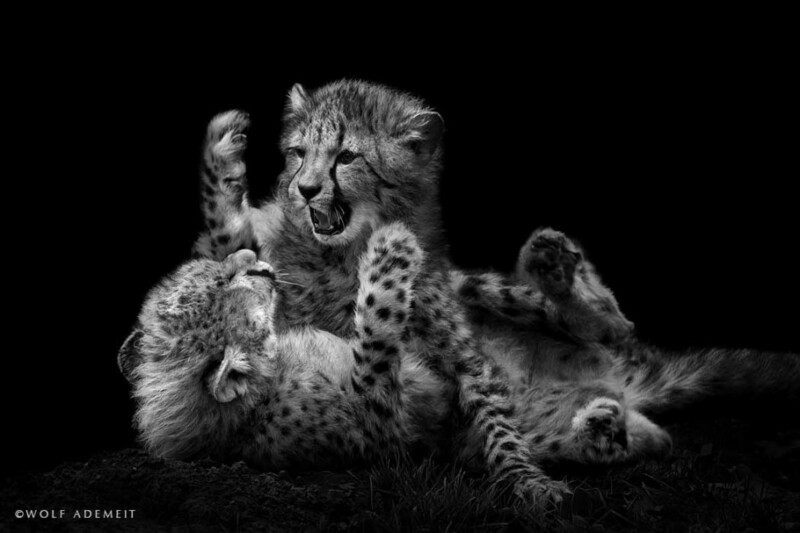 Ademeit's incredibly artistic collection of images offers a wide range of emotions, capturing every grimace, ferocious roar, tender kiss, and twinkle in the varied creatures' eyes, each caught within a second of the animal's position he sought for. 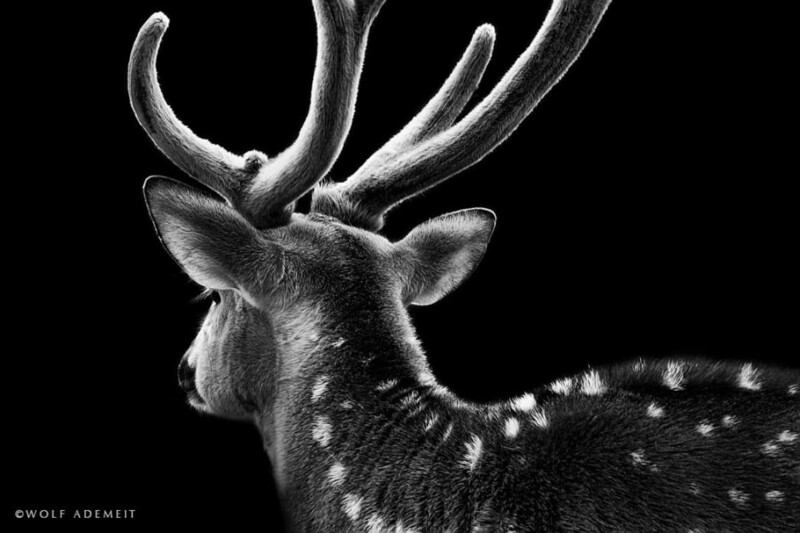 No wonder his highly acclaimed Animals series took 5 years to finish, patience being a part of the author's talent and mastership.